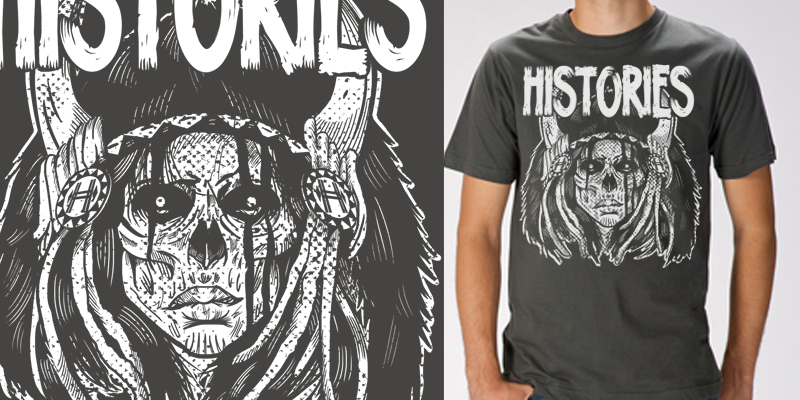 this is a design i did for a band name histories. they want me to change it to a back piece. so the design got changed a little bit. im posting it now so that i can get critiques on the design so please leave your comments.